I am a nomadic artist and illustrator who travels between north and southern hemispheres. I am currently in the UK participating on two artist residencies. 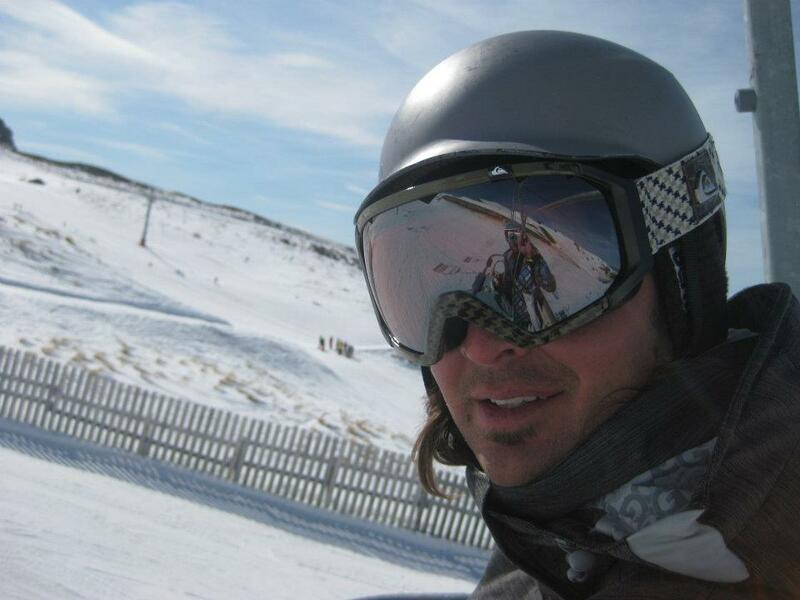 When not in the UK I am in New Zealand or elsewhere teaching snowboarding. Any questions or if you would like to use my work please get in touch with me.